There were 12 posts published in June 2011 (this is page 1 of 3). A whole book about content marketing, yeah! Joe Pullizzi and New Barrett write about creating your content strategy, choosing your platform and providing information. Integrate your content marketing: This is an important first step. Often there is lot of information in a company: white papers, public reports or speeches. But you can’t just put everything online and be happy. 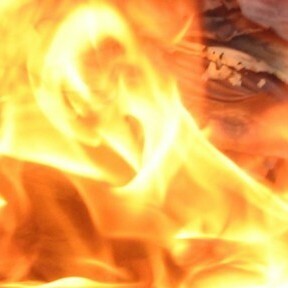 You may have to refine it. Try to integration the content creation process into your daily work, e.g. if you’ve won a new customer or completed a great job. Select your platform: There are different platforms like blogging, podcasting, video blogging, etc. It’s important that you choose a appropriate platform. If you are like to speak, maybe a podcast is the perfect platform for your information. Furthermore, you should think about the potential consumer of your information. Maybe writing a column is more appropriate for your prospects. Deliver useful information: Information isn’t just information. Many, many companies make the mistake to provide boring information on their blogs. Your information should encourage your customer to try something new or to fix a problem for herself. Maybe you could write about some current event or explain cool things to them. 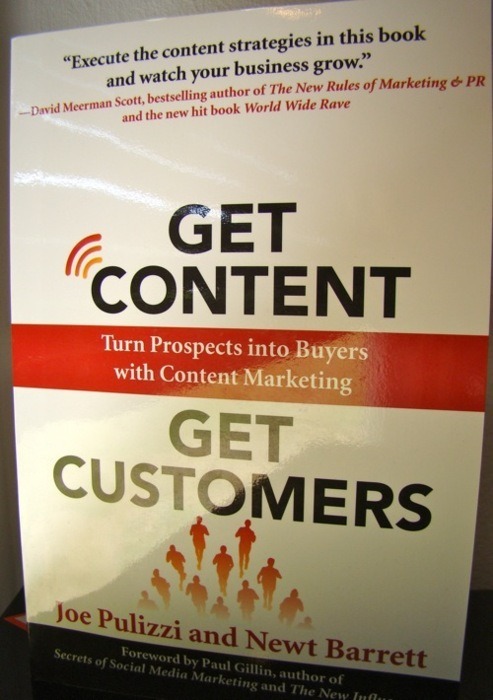 Get Content, Get Customers is a really nice book and one of the fews that are written exclusively on content marketing. 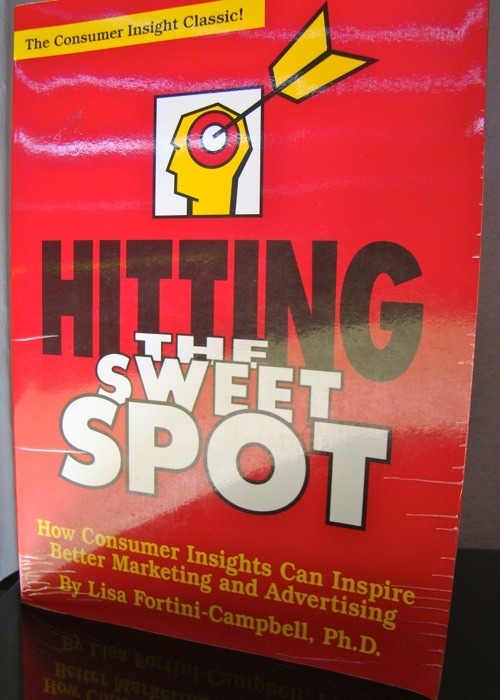 There are some cool examples in this book about content marketing, e.g. one special magazine for customers of a wealth management company. Very inspiring! Great book. Smarter, Faster, Cheaper marketing? David Siteman Garland thinks that he found the solution to a lot of problems in marketing for small business/startup founders. Relationships can’t be outsourced: There’s a nice analogy in the book. Would you send your intern to a lunch with your customers instead of going for yourself? No? Then don’t outsource your social media present to your intern. Building authority takes time: It certainly does. Do expect 25,000 hits per day and seven speech invitations in the first month. Let’s take for example 37signals which took about 5 years to become famous. Try to provide information in regular intervals, comment on other blogs and write guest posts and you will see that they will come. Go offline: This is a refreshing point for a social media book. Online isn’t everything. Invite your customers to a lunch. Send thank you cards. You can be smart, fast and cheap even in offline marketing. 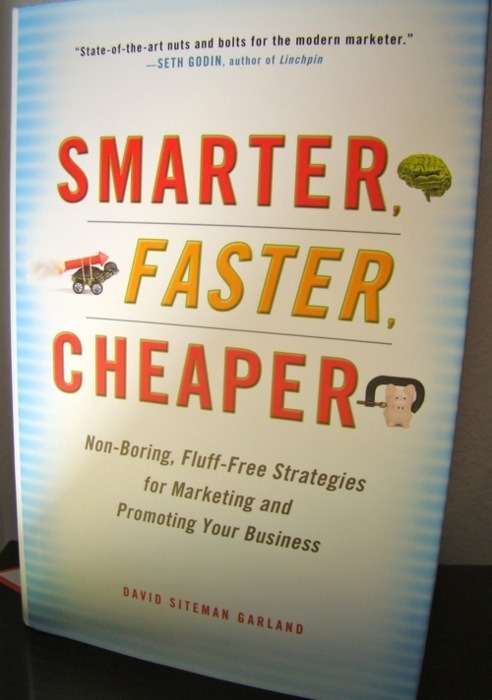 Smarter, Faster, Cheaper is a solid book. I said it a time ago and say it again: There isn’t so much new in the social media sector. I wouldn’t say that you shouldn’t buy this book. A lot of people love it. It’s okay. Do I really need to introduce this book? You probably know Steve Blank, you probably know Customer Development by now. 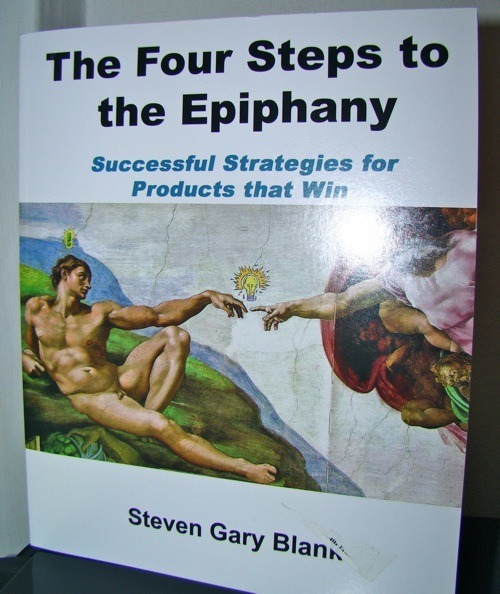 In this book he talks about the whole process of finding your market product fit. Understand your market type: There are different market types and each one needs different strategies. There are new markets, niche markets and existing markets. This sounds trivial but isn’t well understood. A common mistake is to act like in an existing market if you are really (creating) a new market. For example, you investing millions in mass advertising even if you are creating a new market. This won’t work. Remember the Technology Adaption Cycle! Understand your customer: Yes, you know this by now. However there are some one cool questions. If you want to know if your prospects has a real problem ask if them would deploy your product if it was free. If they say no, you are quite sure that they won’t be your customers so soon. The second cool question helps you to find out how much they would pay. Ask them if they would pay $1,000,000 ($1,000 for B2C products) for your product. Often they will say “Sorry, but we could pay $600,000 at max.” – Bingo! If they say yes, you have to increase the amount the next time. Learn, Learn, Learn: A startup is about learning. Learning about your market, learning about your company, learning about your customers. There are no standardized methods for your new market. Learning about your market is the purpose of your startup. After you have discovered enough, you can grow and establish processes. This is where you leave your startup phase and become a “real” company. Four Steps to the Epiphany is actually really nice. Steve Blanks describes each step in detail and provides lots of work sheets. He focuses mostly on expensive B2B software solutions. You have probably to adjust some methods for B2C or mass-market B2B products. Great book.